A Suffolk Superior Court jury has reached a landmark verdict against the makers of Newport cigarettes. Jurors on Tuesday found Lorillard, Inc., liable for $71 million in the death of a 54-year-old woman. The family of Marie Evans said the company had distributed free cigarettes to her and other black children in a Roxbury housing development in the 1950s and '60s. 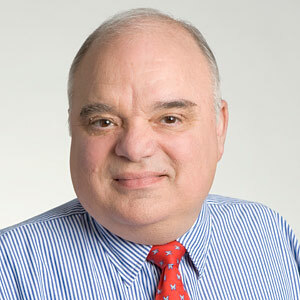 Richard Daynard is a professor at Northeastern University School of Law, where he chairs the Tobacco Products Liability Project. 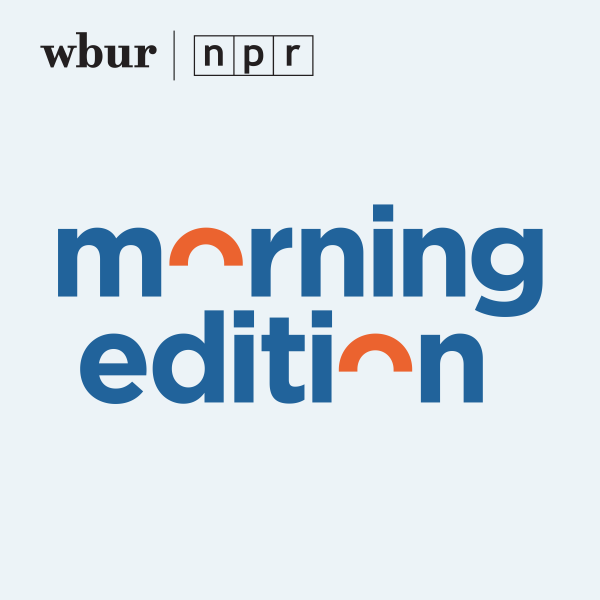 Speaking with WBUR's Morning Edition, Daynard, who consulted with the plaintiffs in this case, said the verdict was significant in a number of ways. "It was the first tobacco verdict in Massachusetts, I believe, there have been rather few cases here," Daynard said. "It's the first verdict I think anywhere that the jury has been shown substantial evidence that the plaintive received samples — as a kid — and the samples were important in developing her nicotine addiction." In past lawsuits, cigarette companies have been able to convince jurors that the choice to smoke rests in the hands of the smoker and not the cigarette companies. Daynard said that the strong expert testimony was responsible for the decision, which laid blame on Lorillard. "For an addicted smoker, the choice really — if it doesn't disappear — becomes extraordinarily hard to exercise," Daynard said. "The earlier you start smoking, the earlier you become addicted, the harder it is to quit."